Local church with mold that we remediated. 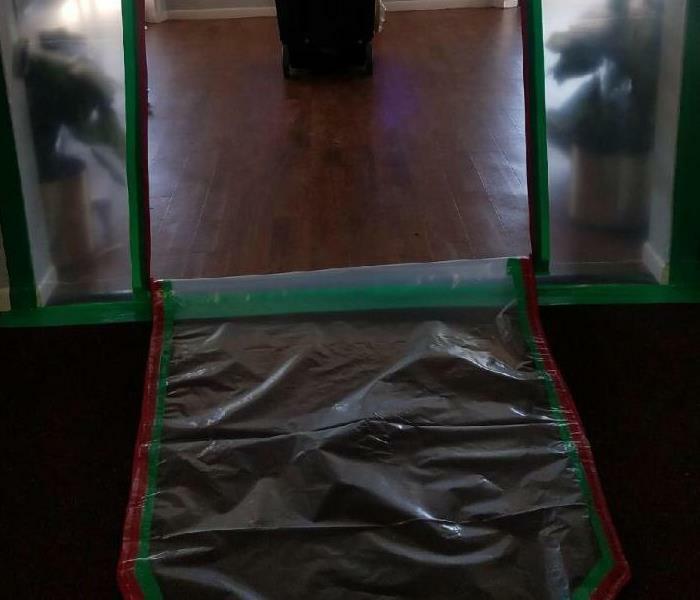 Mold remediation at local church with a zipper door for access. Local Flagler Beach Church with Mold damage. We went out and remediated the affected area. 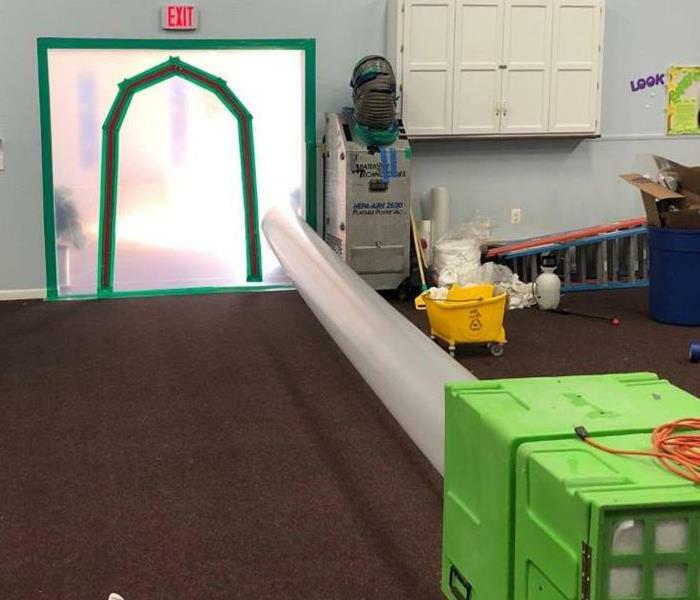 Here is a photo of some of the containment we used at a local church. After the church found that they had some growth in their building and needed to have it taken care of, they reached out to us. We worked vigilantly to get their building taken care of and make it "Like it never even happened." This commercial vessel was developing a mold problem that the captain wanted resolving immediately. We arrived, wiped down the mold patches, applied an anti-fungal agent, and left "Like it never even happened." A slight leak in a wall recessed water line leads to unwanted moisture in the baseboard and a section of the drywall in this home. We quickly dried out the remaining dampness with several air movers. There was no residual moisture so we came back several days later to restore the water damage. 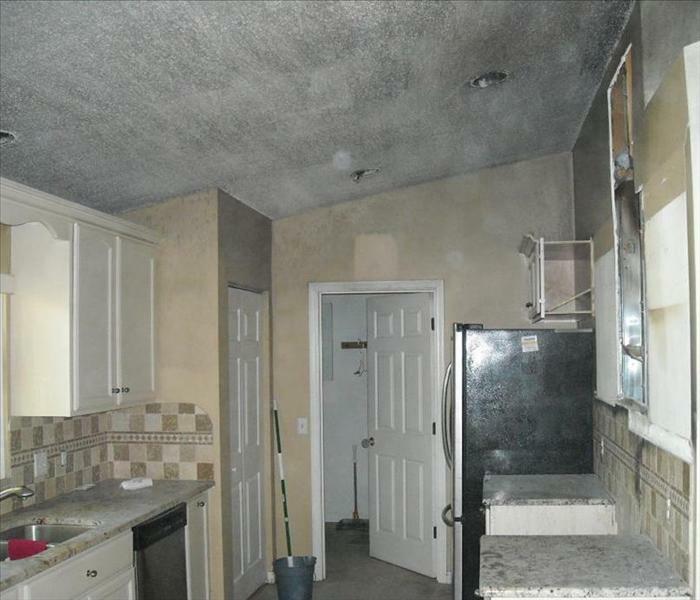 Smoke damage and soot damage from a Palm Coast kitchen fire. It's important to keep an eye on your stove when cooking. We were able to restore and clean the whole home that was effected by smoke damage and soot damage from this Palm Coast kitchen fire. 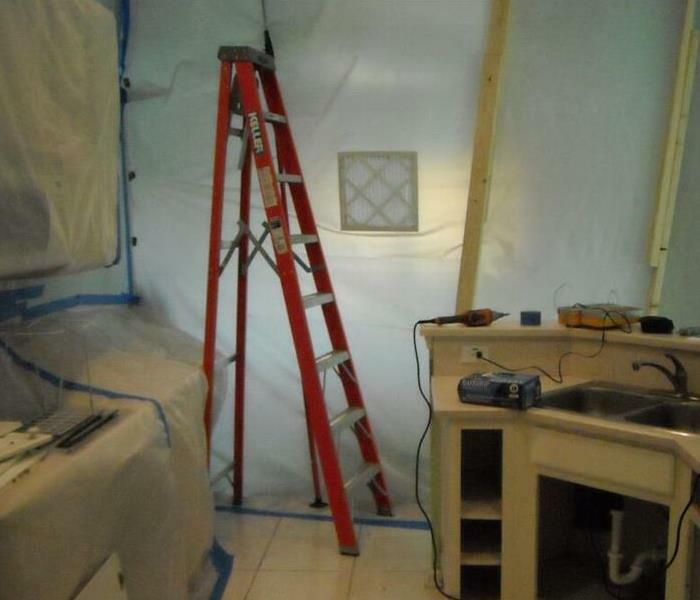 This picture is of work in progress at a home where we were doing black mold removal. 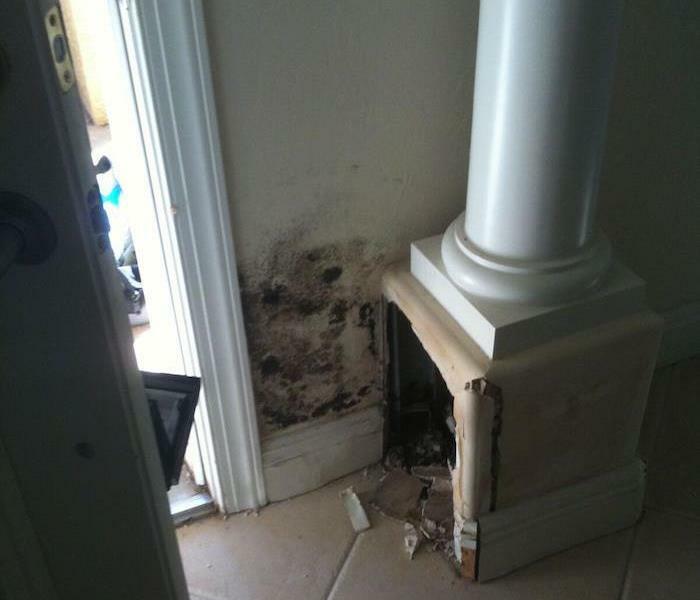 The home was a Flagler Beach water damage that turned into mold remediation with black mold. SERVPRO of Flagler County is mold clean up experts. 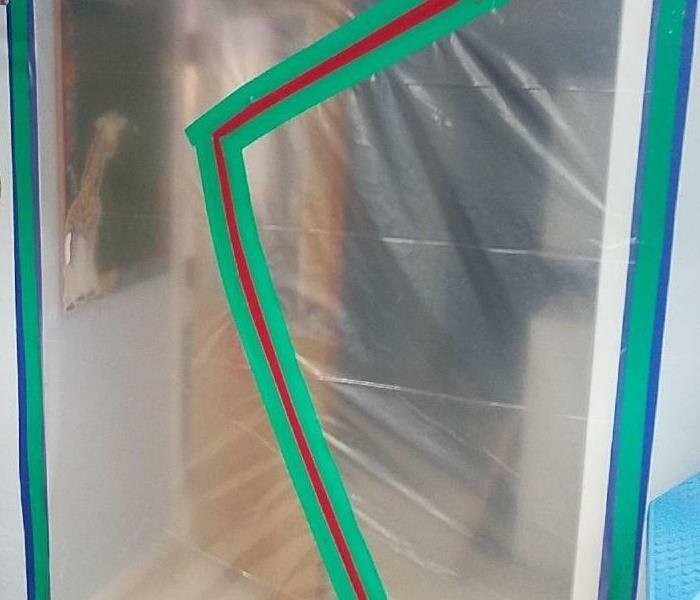 We had to remove all of the materials that had mold damage from the black mold as you can see. In the end we were able to get everything repaired and put back, "Like it never even happened." This picture shows smoke damage and soot damage from a water heater that had an electrical fire. The smoke damage and soot damage in the Marineland, FL home was light however the homeowner was worried the smoke odor would never go away. 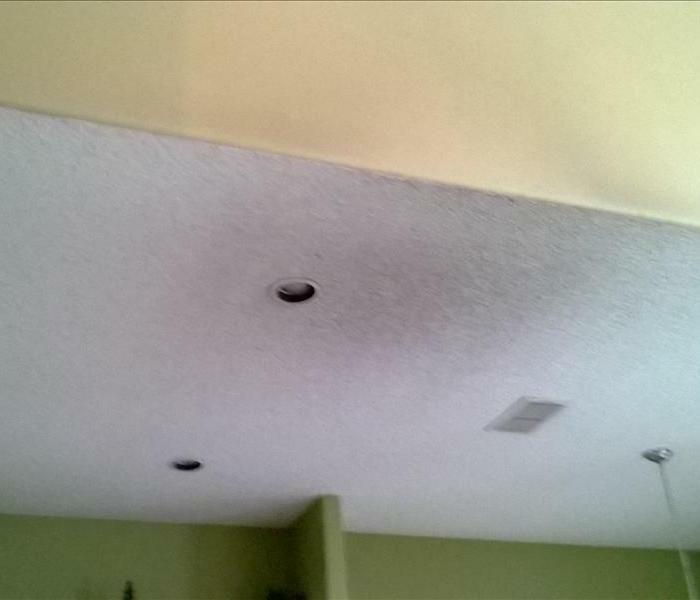 SERVPRO of Flagler County was able to come in and clean the smoke damage, soot damage and remove smoke odor for the home quickly. The homeowner was so surprised we completed the fire damage repair quickly. This was the aftermath of a kitchen fire in Hammock, FL when we began the fire damage cleanup. There was significant smoke and soot damage. The owner couldn't believe how quickly we were able to start the fire restoration services. It required a lot of work from our rebuild department to recover from the kitchen fire. Once complete he was amazed at how good it all looked. At SERVPRO of Flagler County, we make disasters "Like it never even happened." Our technicians are highly trained and experienced with every water damage situation from having wet carpets and wet padding to having 5 feet of water in your home. This loss occurred from sewage back up, they had a broken pipe underneath their slab, and a broken toilet supply line that caused water damage to the first and second floor. The owner was out of town and did not discover the damage for 3 months. 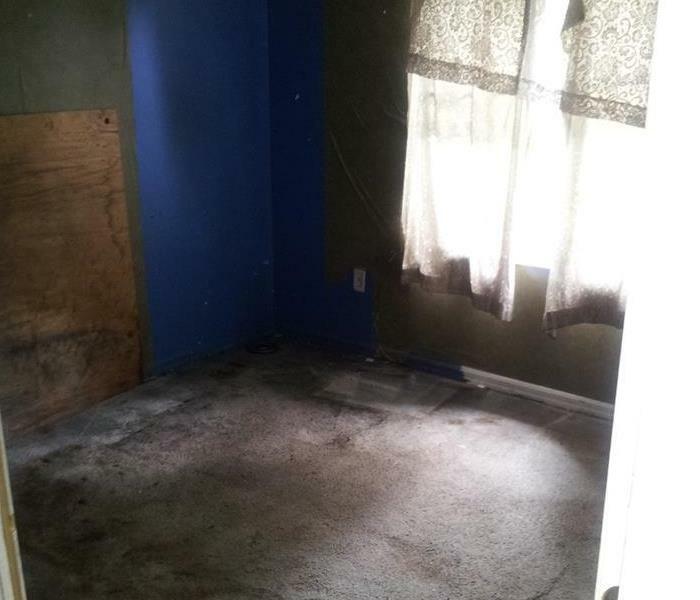 Black mold grew and we had to remove drywall and flooring. The owners are now back in their home, mold and water free! This home had a major sewer - septic system backup, our crew was on the job in less than an hour to begin cleanup process. SERVPRO of Flagler County is available 24 hours a day 7 days a week for your emergency. SERVPRO of Flagler County- Palm Coast is a 24/7 emergency service. This loss occurred in Hammock Dunes in the Hall Bathroom from a toilet supply line leak. Unfortunately the owners were out of town and the damage was extensive. If you encounter mold damage in or outside of your home, call SERVPRO of Flagler County 24/7 at (386) 447-2202. 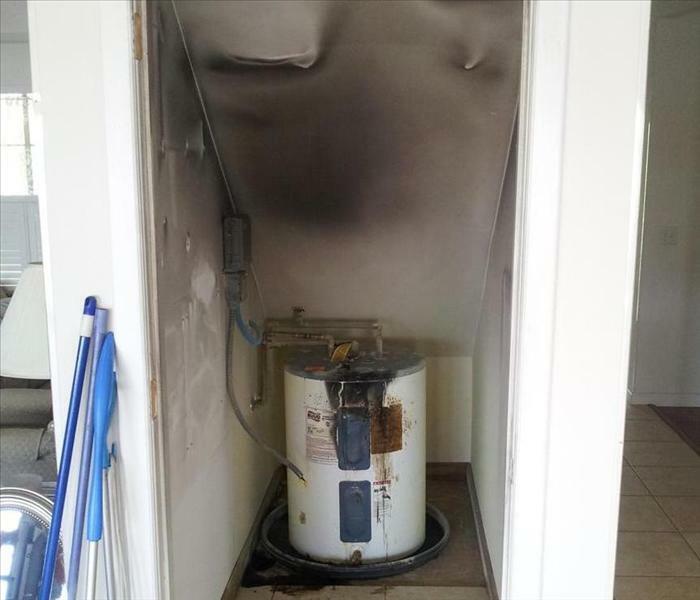 This Home in Palm Coast, FL suffered an electrical fire from the wiring to the hot water heater. 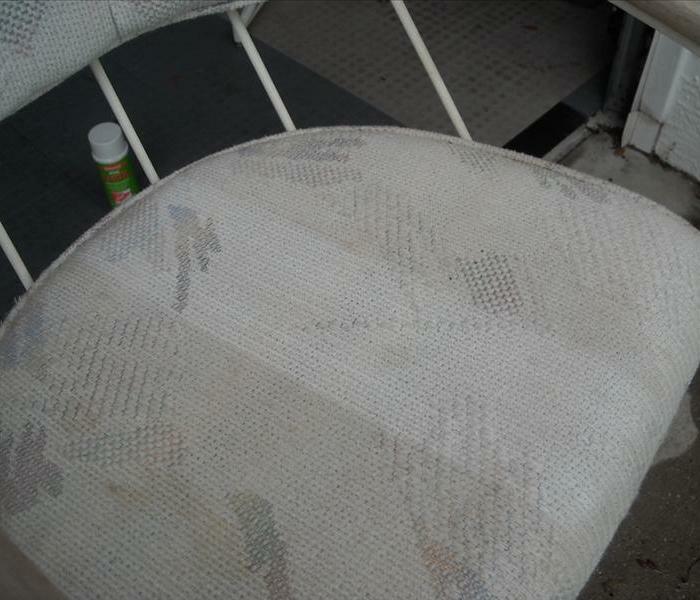 We cleaned the soot damage & had to remove the water damage from the home. 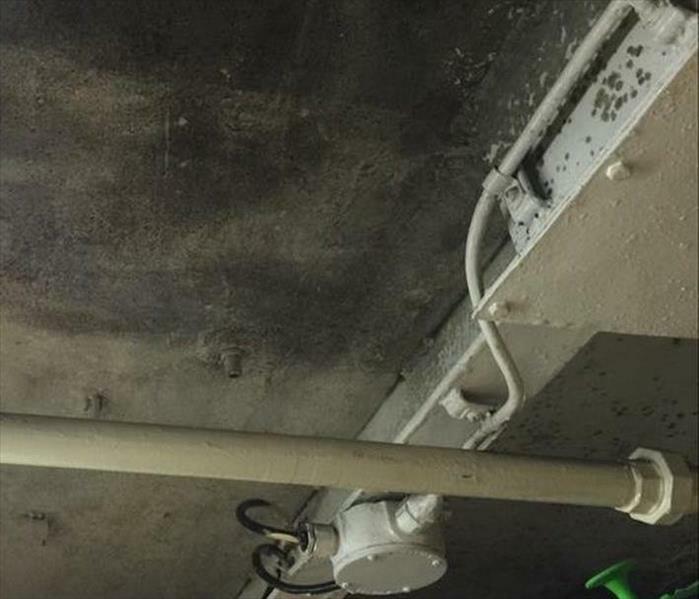 This commercial building suffered a major roof leak after a heavy Florida rain. We had to remove a large amount of water, and work around the clock to clean and dry the building to be able to have them open for business in 24 hours. The Commercial Building shown here suffered water damage over several rooms of their retail store. We worked with the property manager and insurance company to get them ready to open in just 48 hours! 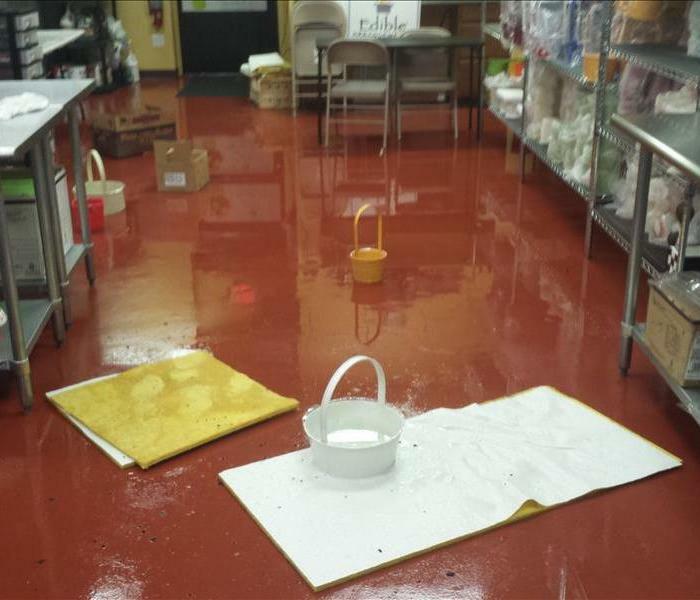 If your store becomes water damaged, call SERVPRO of Flagler County 24/7 at (386) 447-2202. 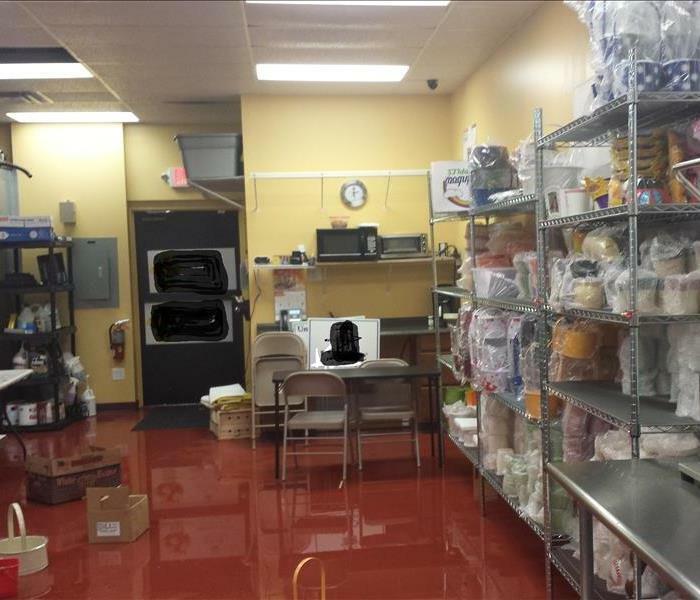 Here is another picture of the retail store water damage in Marineland, FL. 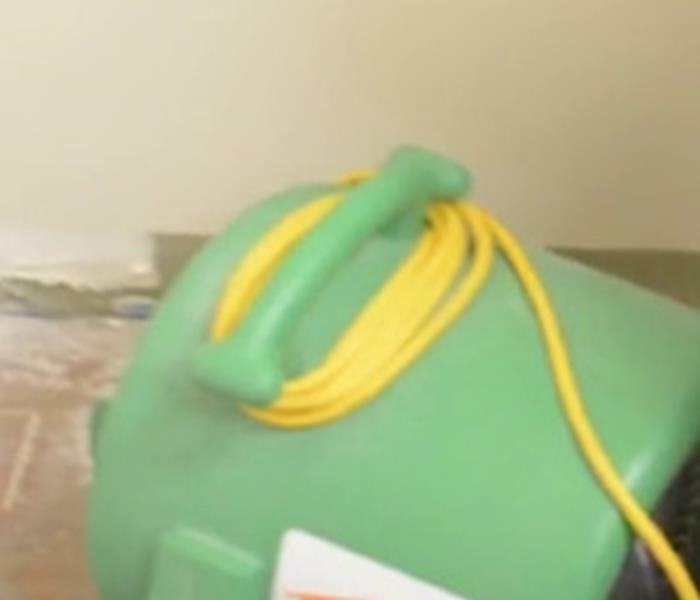 SERVPRO of Flagler County was called by the owner when he opened for business and was surprised by a room full of water. Less than 48 hours later he had opened again water free! The fire damage in this Palm Coast kitchen brought with it the soot damage visible in this photo. 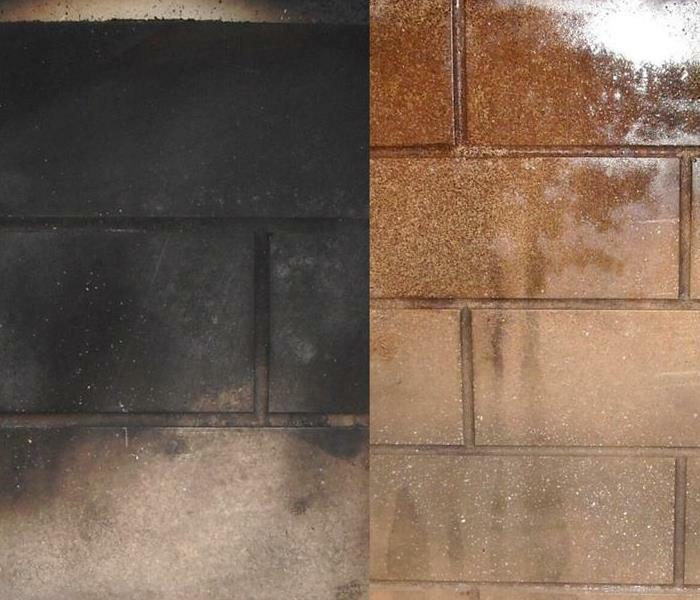 A small grease fire had created the need for soot removal and fire restoration services. 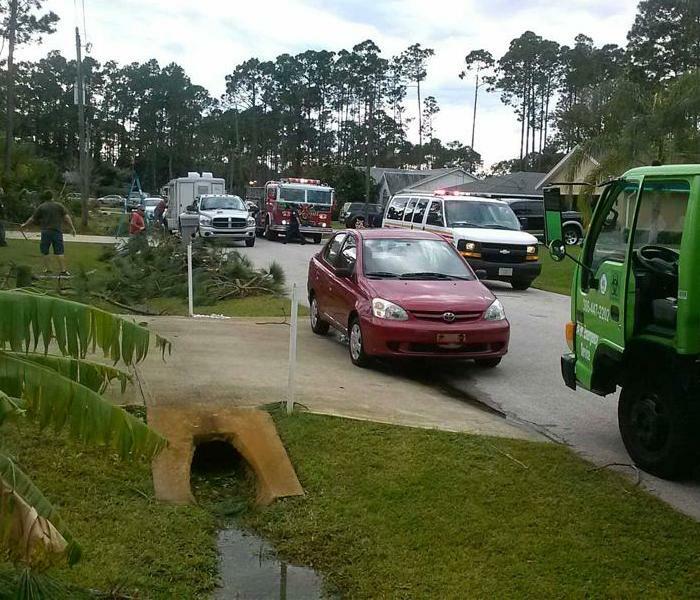 The homeowner contacted SERVPRO of Flagler – Palm Coast on a Sunday after the unfortunate accident. Within the week, we had completed the fire damage cleanup. We had provided clean up of the smoke damage, the soot damage & contents. If you encounter damage from fire or smoke, call SERVPRO of Flagler – Palm Coast 24/7 at (386) 447-2202. 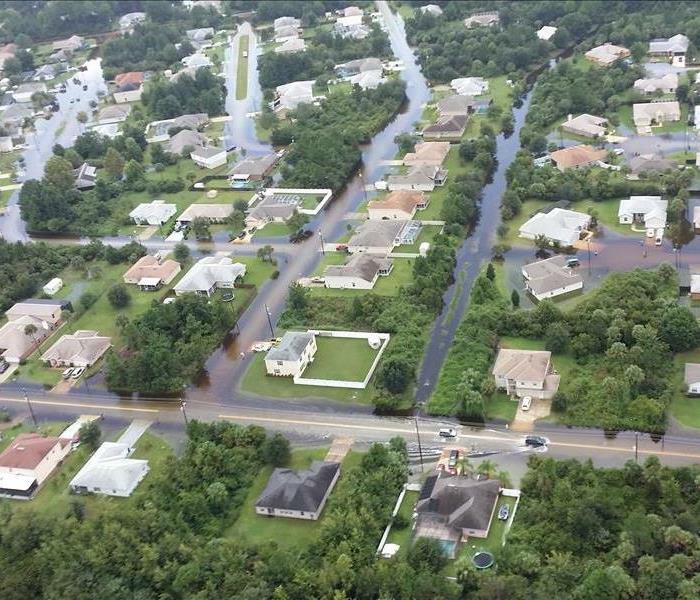 SERVPRO of Flagler County - Palm Coast responded to multiple calls over the weekend to emergency water leaks from roof shingles and windows, we boarded up several homes and have cleanup at multiple homes from the storm. Responding to a call for a commercial fire damage restoration at a business in Palm Coast, our crews were preparing to depart with four truckloads of technicians, equipment, and supplies. The property was a restaurant that was severely damaged by fire and smoke, but we were able to restore it completely and have them back in operation within three weeks. Even though this was a major fire job, fire jobs like this are routine for SERVPRO of Flagler County. 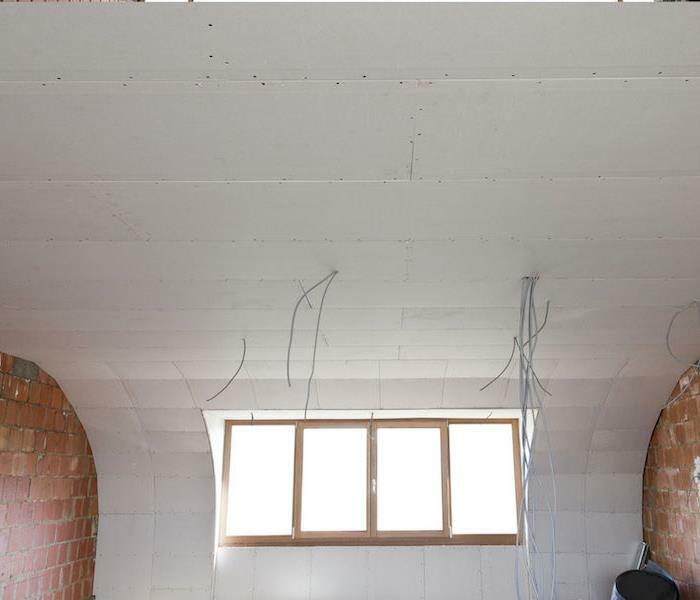 We have obtained certifications from IICRC Certified Instructors in Fire and Water Restoration, as well as Mold Remediation, and there have been jobs where we encountered all three. We are well equipped, well trained and well managed. The severity of the Palm Coast water damage can be seen in this photo. 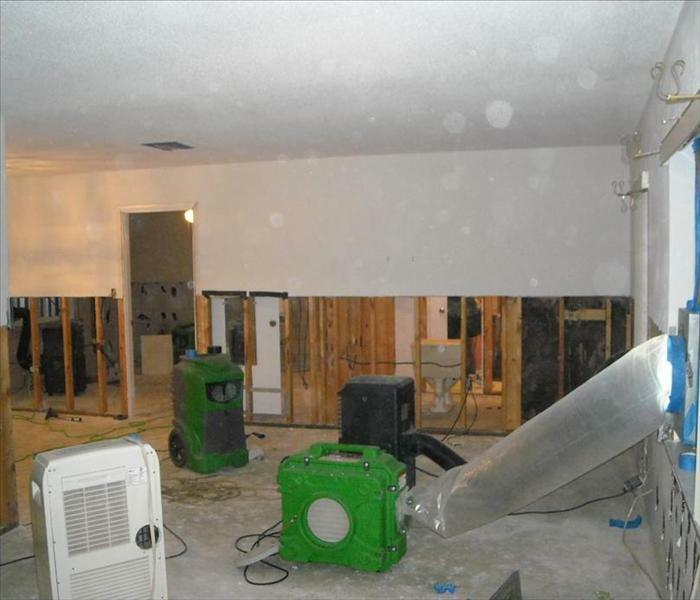 SERVPRO of Flagler County extracted most of the water damage with commercial extraction equipment. They then had to remove the carpeting to get to the retained moisture that can’t be readily seen. 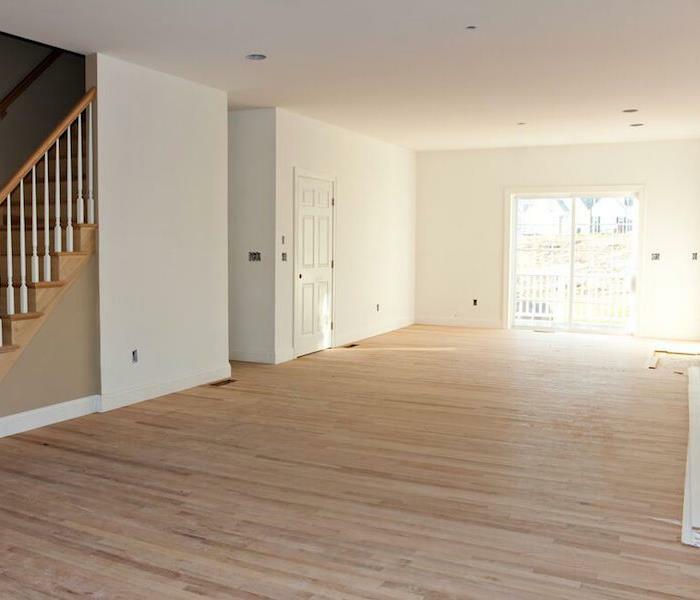 The sub floors and any affected molding and drywall were thoroughly dried with air moving and dehumidifying equipment. We are available 24 hours a day 7 days a week for your emergency (386) 447-2202. Call us if you need help. SERVPRO of Flagler County worked closely with Flagler Emergency Services to provide flooding response during the Palm Coast September Floods. We were proud to be able to help so many of our friends and neighbors in their time of need. What can you do until help arrives? 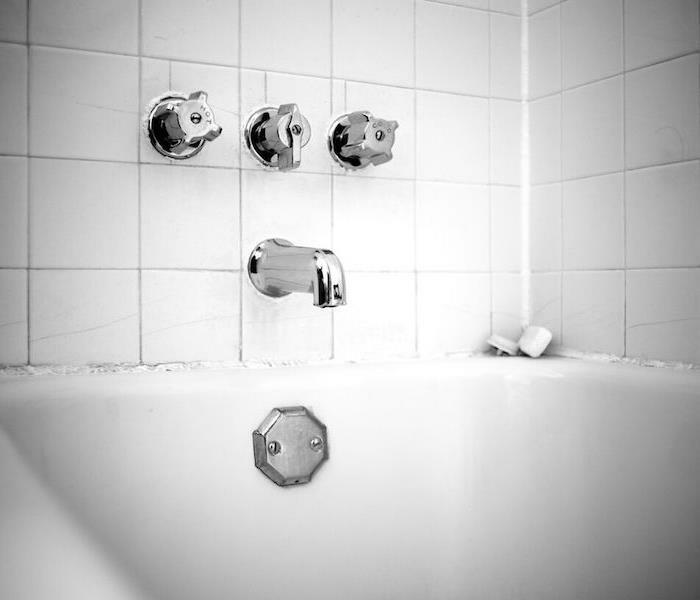 After any water damage situation, your primary focus should be the safety of all occupants: 1. Is it safe to stay in your facility? 2. Electrical and "slip and fall" hazards are dangerous. Be Careful. 3. Avoid injury by limiting activities that are safe for you to perform. 4. Wet materials can be Exceptionally hefty. Be careful! Call SERVPRO of Flagler County 24/7 at (386) 447-2202. We are ready to help. 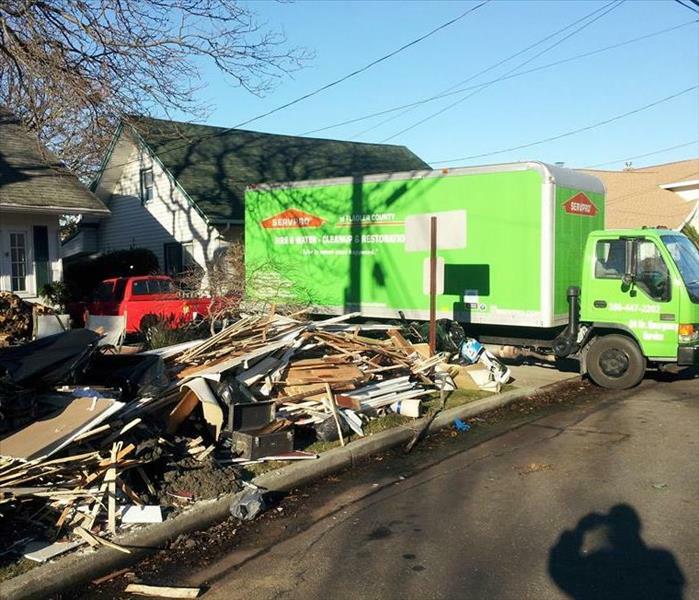 SERVPRO of Flagler County reacted quickly to help those in the NY area impacted by Hurricane Sandy in 2013. As part of a nationwide network of storm response teams, we work with other franchises to help make homeowners recover from storm damage and flood damage across the country. 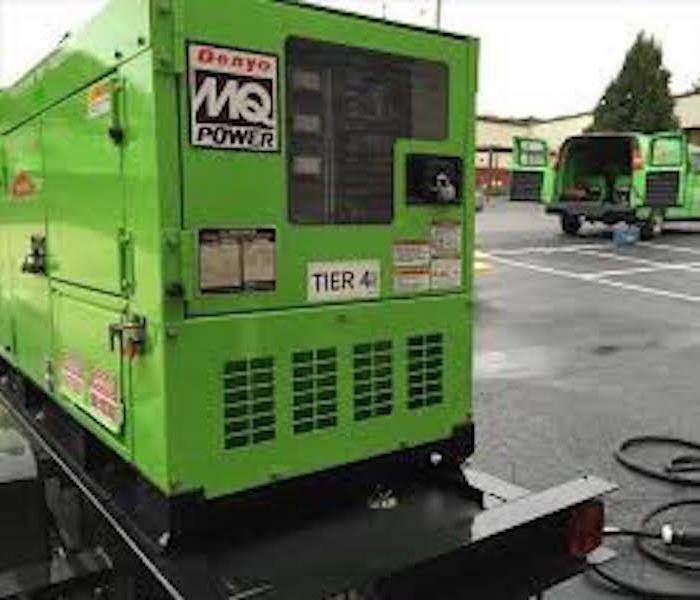 Storm Damage Restoration often requires temporary power to run the array of sophisticated equipment used by SERVPRO of Flagler County. They have an array of modern equipment at their disposal, and they have generous quantities able to deal with any size loss event. Shown here is massive portable commercial generator which helps power the equipment when regular sources of power are not available. 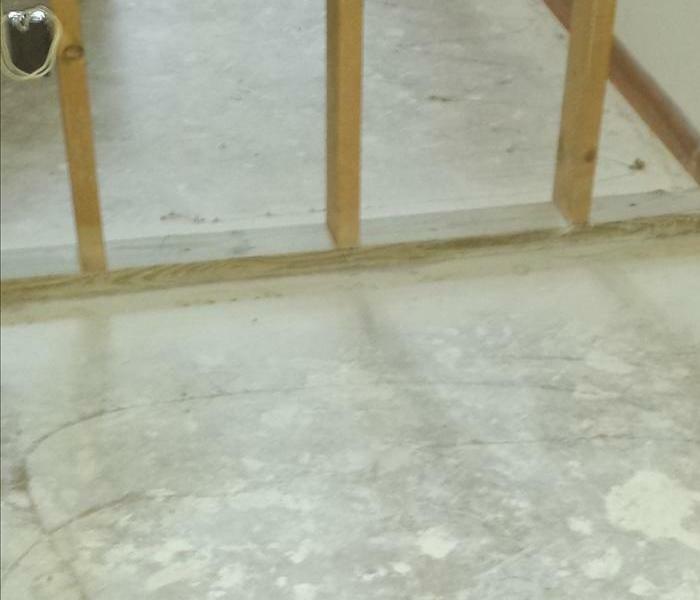 Mold Damage Remediation at this Flagler Beach included constructing a containment area before commencing our work. It is important to be sure that mold spores do not get dispersed throughout the structure while household mold removal is taking place in one particular area of the home. Mold damage at this Hammock Dunes house became very severe before being found. 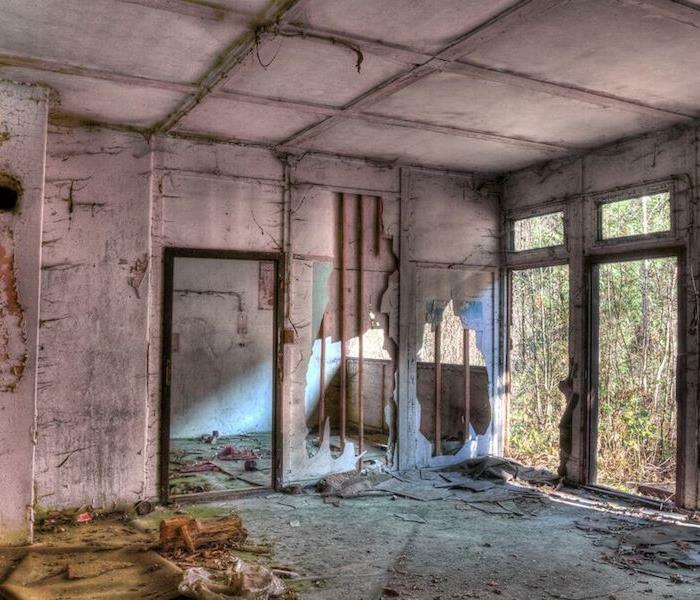 The house was for sale and empty which allowed the mold spores ample time to wreak havoc on the entranceway. Fortunately, it was caught before it spread throughout the house. We were able to remediate the mold damage and restore the entranceway so the owners could resume their campaign to sell their home. 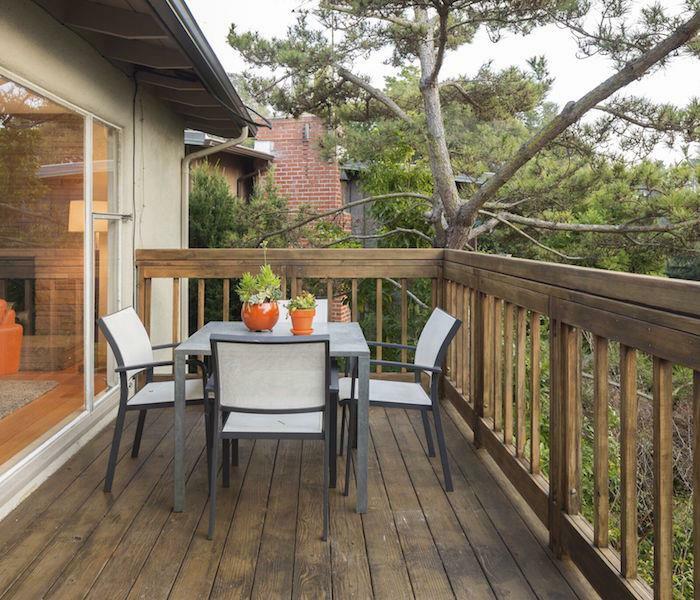 Mold damage had totally eaten up this wood deck. The wood was too rotten to save. We tore out the old decking and disposed of the debris properly. Then we reconstructed this new and beautiful space for our customers. If you encounter mold damage in or outside of your home, call SERVPRO of Flagler County 24/7 at (386) 447-2202. Mold damage can begin innocently enough when caulking hardens and cracks. Moisture is then allowed to creep into the structural components behind the tile and the next thing you know you have mold spores growing. 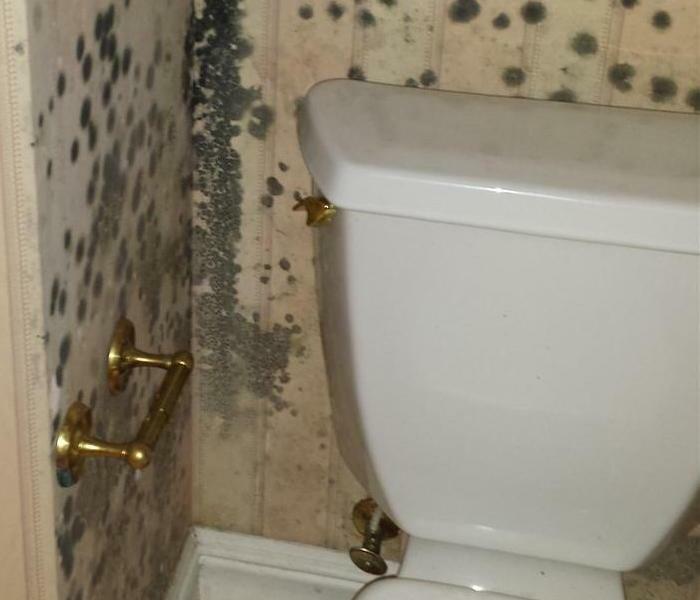 If you find mold anywhere around your home, call SERVPRO of Flagler County 24/7 at (386) 447-2202. 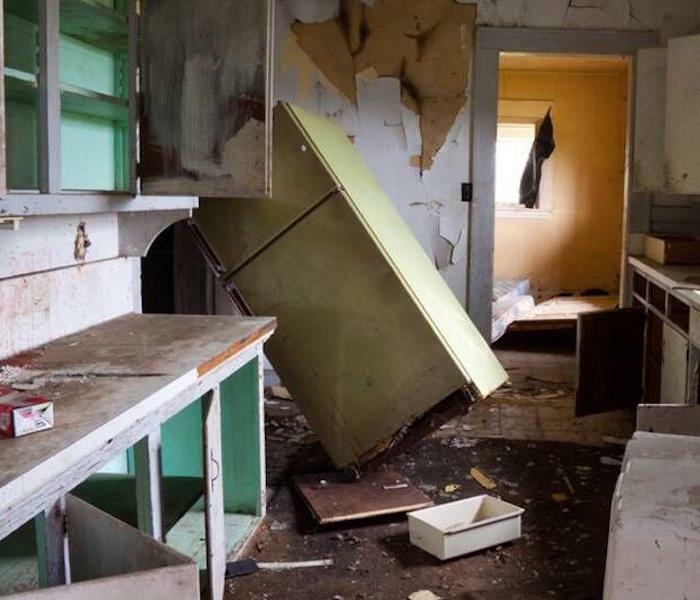 Storm damage caused this kitchen to be tossed about and broken up. SERVPRO can clean up water damage and provide overall storm and water damage restoration on any scale. If your property is compromised by a storm like this, call SERVPRO of Flagler County 24/7 at (386) 447-2202. Water damage had warped this hardwood flooring. 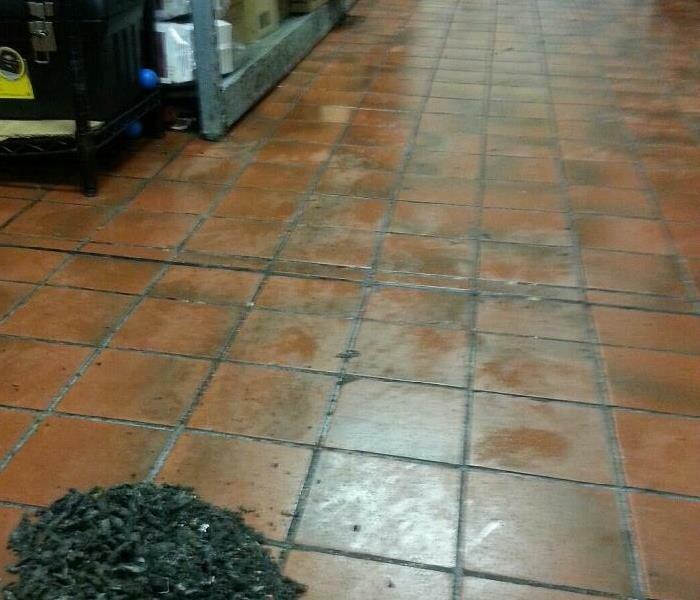 Most of the flooring was able to be dried and restored while some localized sections had to be matched and replaced. The technology available from SERVPRO of Flagler County to recover badly warped wood flooring has become quite sophisticated. If you have a similar problem, give us a call at (386) 447-2202. Storm damage blew out the windows of this upstairs room and did a tremendous amount of water damage to the roof and ceiling as well. The roof needed repair and the ceiling needed to be replaced. If you encounter similar storm damage, don’t hesitate to call SERVPRO of Flagler County 24/7 at (386) 447-2202. Fire damage can be very unforgiving. It is always devastating to the family involved. Developing a well thought out plan of action often provides the residents of a fire torn home a ray of hope. SERVPRO of Flagler Beach understands the strain of enduring a tragedy such as this. If you need us call (386) 447-2202. We provide 24-hour emergency service. Fire damage occurred due to a kitchen grease fire at this Daytona Beach home. You can see the damage to the ceiling in the photo. Grease fires in the kitchen can cause lots of damage. 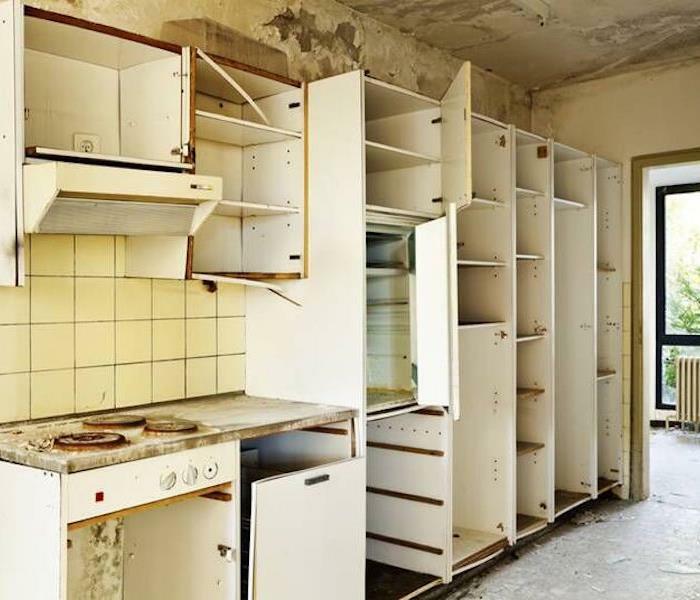 If your kitchen suffers from this type of damage, call SERVPRO of Flagler County 24/7 at (386) 447-2202. 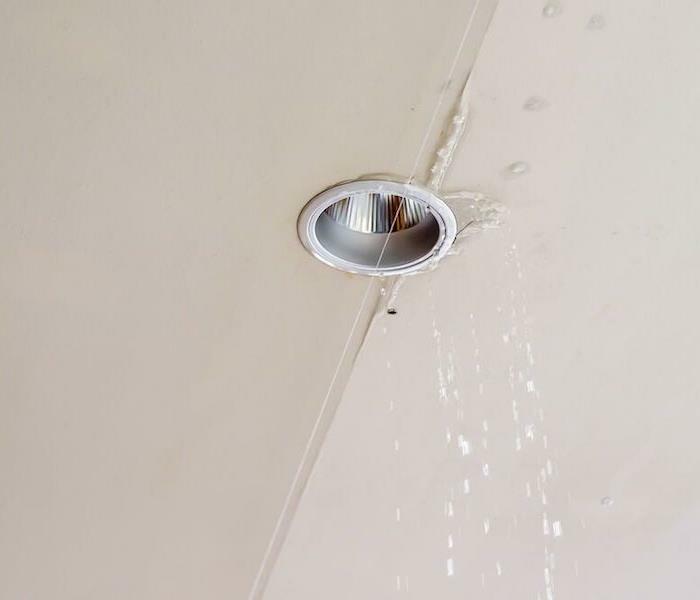 Commercial water damage always calls for prompt action, but when the leaking is taking place directly on a lighting fixture, the urgency is heightened. 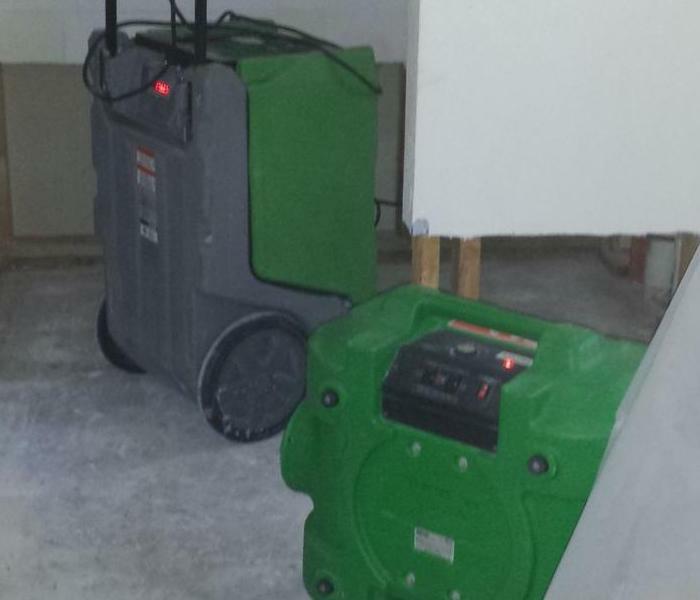 SERVPRO technicians are trained to cope with any water damage restoration project they are presented with. This one would be no exception. 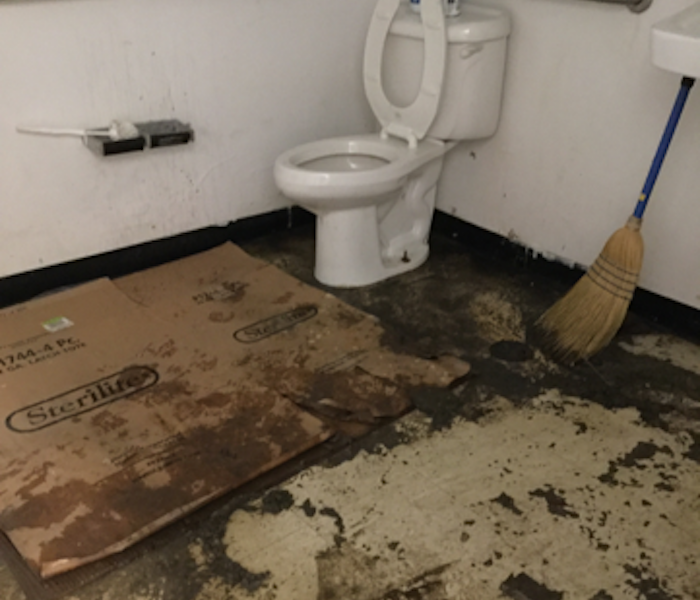 Commercial sewage backup in public restrooms demands quick attention. The source needs to be addressed, and the dirty water needs to be cleaned up. 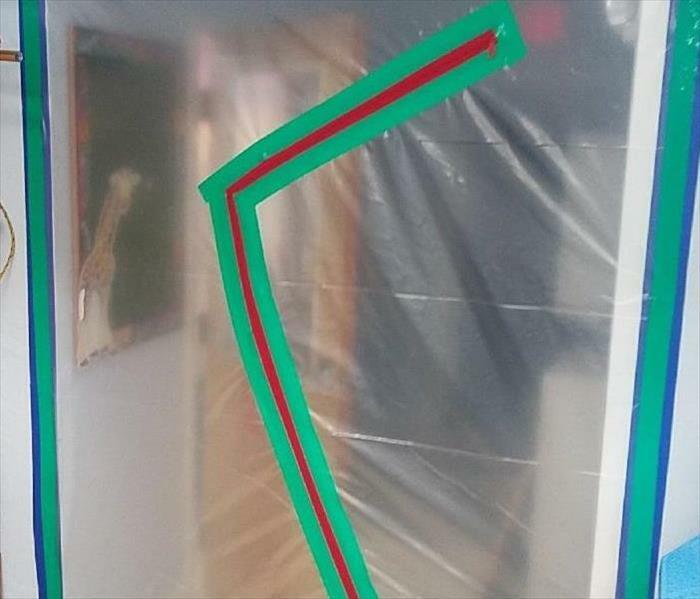 SERVPRO has the tools and procedures to mitigate this type of loss quickly.